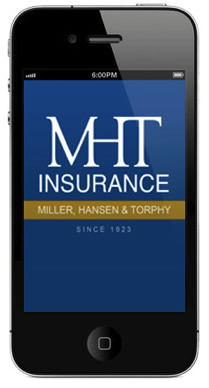 We’ve created a mobile application to help you easily stay connected to your important insurance information. With this app you can save your policy info for auto, home and more so it’s easily available wherever you are. What’s on the mobile app? Get help on the road and quickly find the nearest tow truck, hospital, gas station and much more.